Following the recent reports, it is expected that iPhone 8 won’t be announced with iPhone 7s and iPhone 7s Plus. 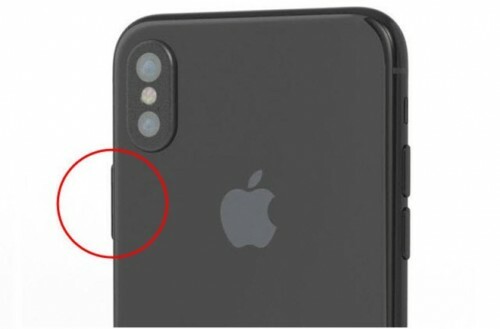 The “iPhone Pro” will most likely be launched at the end of 2017. Apple has reportedly chosen its main supplier for the new Apple Watch series 3. 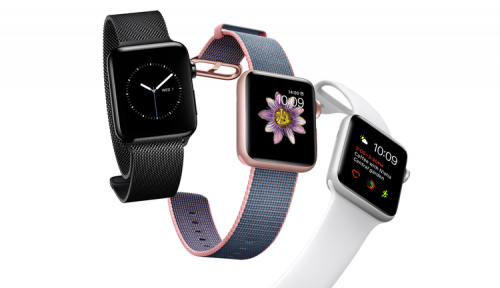 The new Apple Watch may debut this fall already. While in use, MacBook batteries are exhausted with time and need to be replaced. 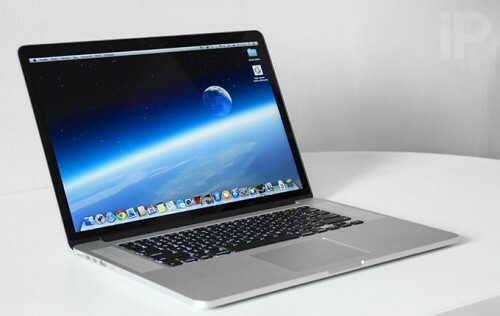 Apple recently announced that it is unable to replace batteries for 15-inch MacBook Pro Retina display models Mid 2012 and Early 2013. 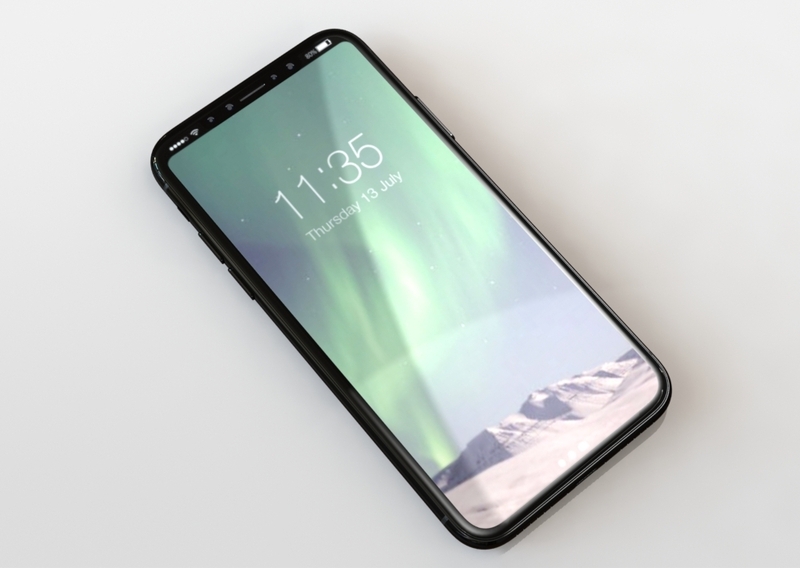 The new renders from the company-manufacturer of the iPhone accessories claim to show 'finalized hardware design' of the iPhone 8. 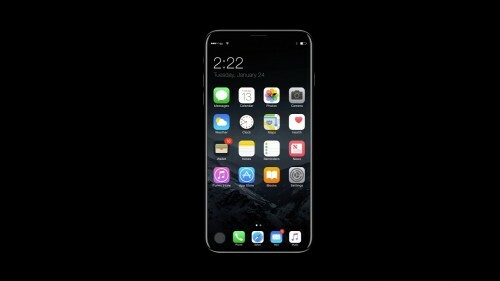 It is known that Apple’s iPhone 8 will have 5.8 inch OLED display. 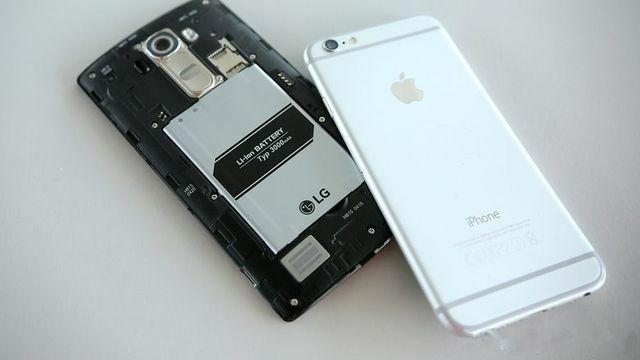 The current supplier of the OLED displays is Samsung, the leader in the branch. 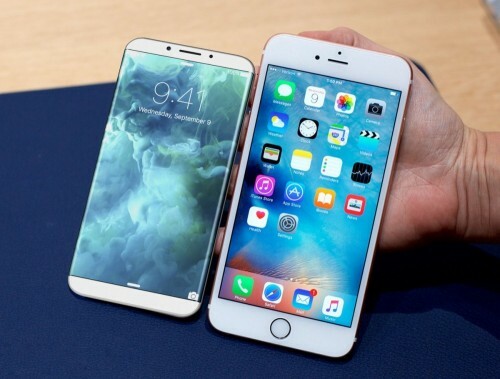 The recent report claims Apple has purchased special machines and set up a development line in Taiwan to research the OLED technology. 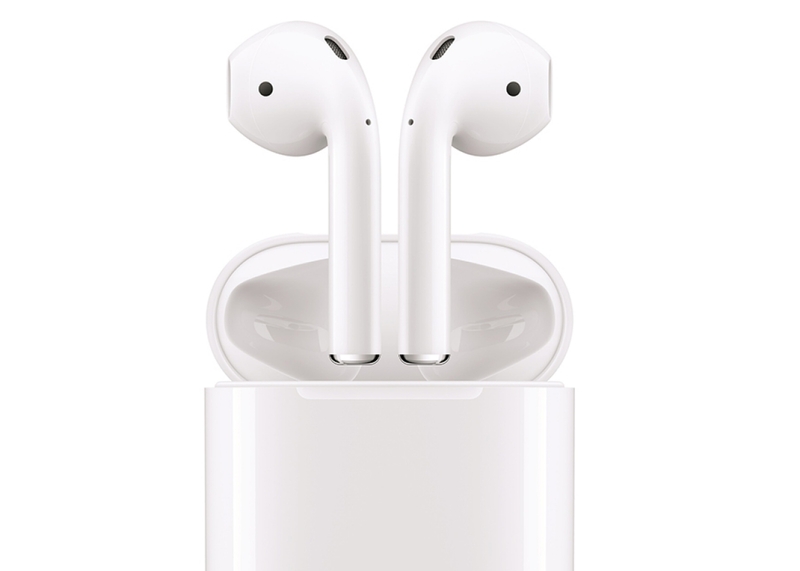 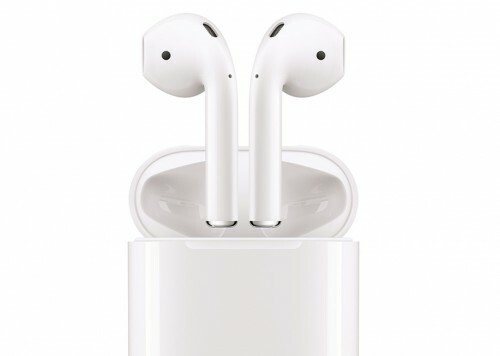 Apple has recently been granted a patent for an advanced technology that will allow users to choose if to immerse oneselves in music or to let the surrounding sounds into the AirPods without taking them off. 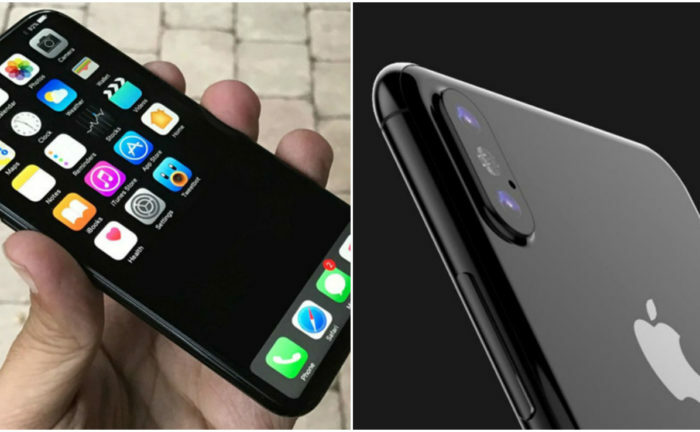 While Apple is getting ready to release its iPhone 8, the tech world is speculating on who may be a supplier for the iPhone 9 parts. 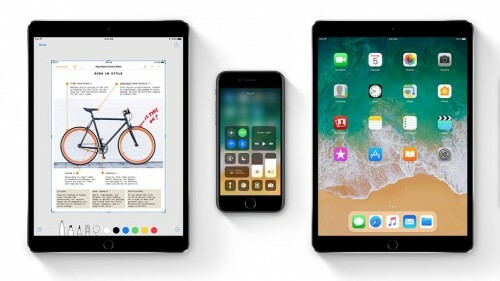 According to the Fortune list, Apple has become #1 in profits in the world. 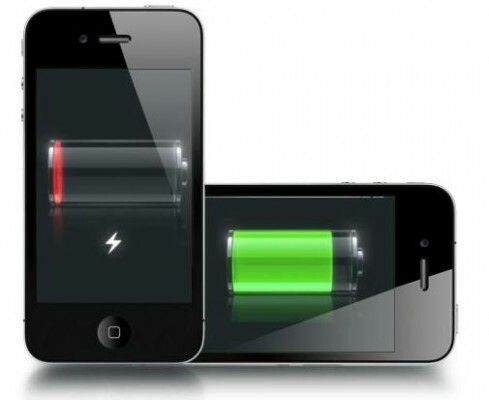 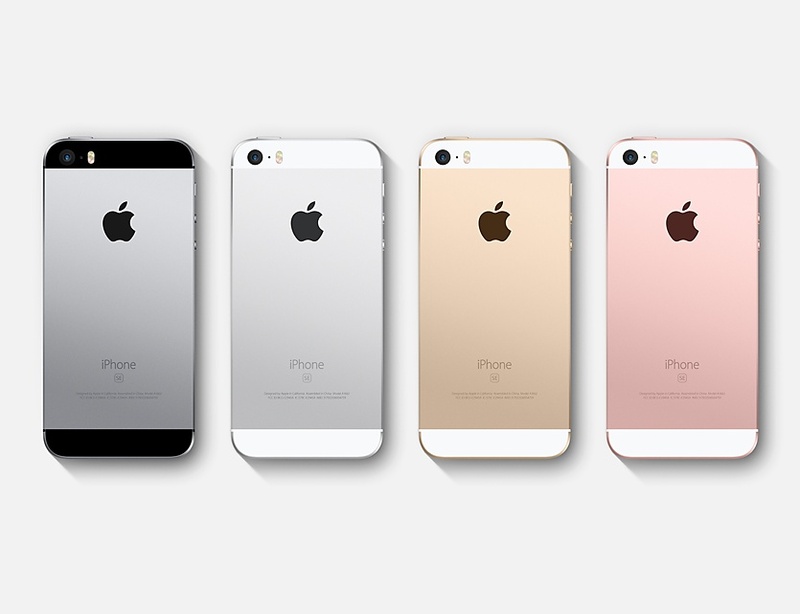 According to the information from iGen.fr, Apple will launch new iPhones in two stages. The first one will unveil new iPhone SE in August. 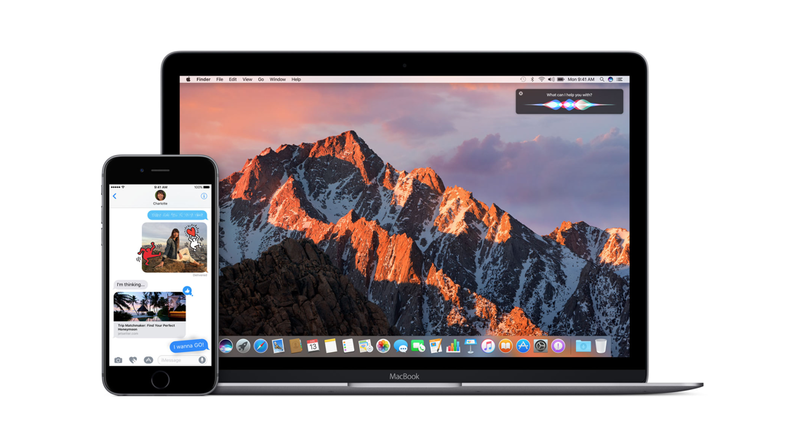 Apple has recently released iOS 10.3.3 and macOS 10.12.6. These updates are supposed to be final ones before the new versions come out. 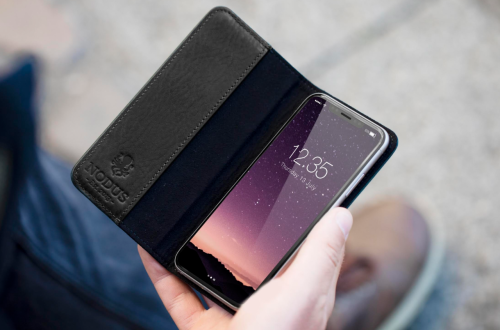 Recently, a CAD-file from Nodus company that makes cases has leaked. After visualizing it, it appears that new iPhone will have a considerably bigger lock button, vertical camera and no Touch ID on the rear cover.